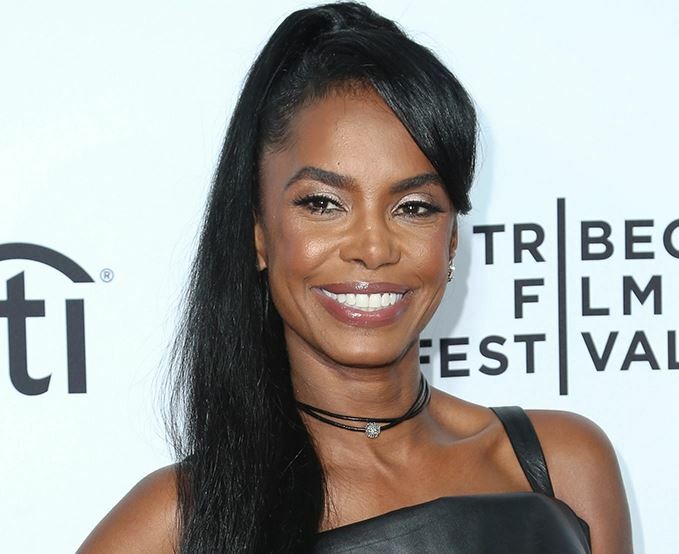 Kim Porter, an American actress, and model, who was famous for being the partner of Puff Diddy from 1994 to 2007. She had appeared in TV Show, and movies like Law & Order and I want to work with Diddy. As of 2018, Kim is no more as she had a cardiac arrest and the early reports from doctors revealed she had suffered from acute pneumonia. Kim was born in Columbus, the USA on 16th December 1971. She was of American nationality and part of the African-American ethnicity. Her zodiac sign was Sagittarius. In the year 1988, Kim completed her high school and moved to Atlanta. Kim was the ex-partner of the singer, Puff Diddy who had been together for a decade until 2007. The couple had three children with twin daughters and a son. As per TMZ, Kim died at Toluca Lake Home, and the emergency dispatch service received a call from a patent in cardiac arrest. The sources also reveal that she had been suffering from acute Pneumonia. 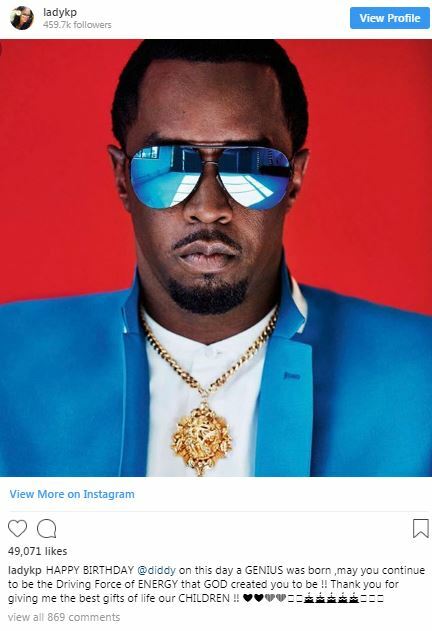 She wished her ex-boyfriend Puff Diddy on his birthday, a few days ago. Puff Diddy, her ex-boyfriend, had been very close even after their break up and got devastated after the death of his ex-wife. As per BBC News, many singers like Rihanna, 50 Cent and others paid tribute to the former model and actress on social media. Kim’s memorial was held on 19th November 2018. Many celebrities including her ex-partner Diddy, Mary J. Blige, Pharrell Williams, and French Montana attended the private memorial held at Holmby Hills estate. Diddy decorated the whole house with flowers, candles, and photos. Reportedly, Puff is planning her funeral this Saturday in her hometown. Kim made her way to stardom when she got into a relationship to the singing star, Sean Combs, known as Puff Diddy. The couple started dating from 1994 and had on and off relationship with each other for over a decade until 2007. Kim appeared in the show named, I want to work for Diddy, which aired on VH1 and the show was about a competition to work with Diddy. Kim has also appeared in TV Shows like Law & Order, Wicked Wicked Games and a movie titled; I want to Sing. With all these works, Kim was successful in making her net worth to $2 million. Kim grew up with her mother Sarah L. Porter and later moved to Atlanta to make a name for herself in the fashion world. She got married to an American singer, AI B. Sure in the year 1989 and the couple has a son named, Quincy in 1991, and later they separated from each other. In the meantime, Kim met Diddy and started a relationship with him who is a successful singer, rapper and producer. Kim and Diddy had been together for more than a decade from 1994 to 2007 and shared three beautiful children with two twin daughters named, Jessie James and D’Lila and a son named, Christian. Kim stood tall with a height of 5 feet and 4 inches and weighed around 55 kgs. She had a body measurement of 34-28-36 with black hair color and black eyes.